Premium valet and detailing services. The Ebbett Volkswagen vehicle grooming service ensures your car is kept looking, feeling and smelling like it was fresh out of the showroom. 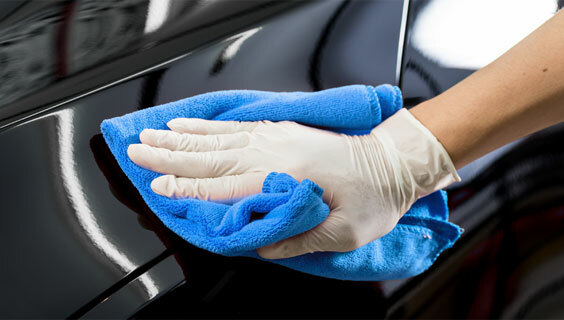 Here at Ebbett Volkswagen we understand how important it is to keep your car in top condition. That’s why our professional groomers take extra care and attention in groming your vehicle to the highest of standards, all at a quick turnaround and affordable rates. Keep your car in showroom-condition with Ebett Volkswagen Hamilton.